Join the Hot Tub Club and start enjoying a host of special offers and promotions exclusively available to Hot Tub Club members. We will send you a free glossy magazine twice annually and regular e-shots updating you on product information and guidance. You will also be on the VIP list for invitations to events such as product launches, water care training or just a good old fashioned party. 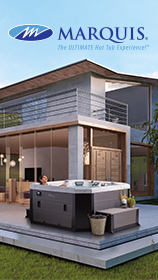 Whether you are a first time buyer or you are looking to upgrade your existing model, the Hot Tub Club is a must for you. Just fill out the contact form and your job is done. 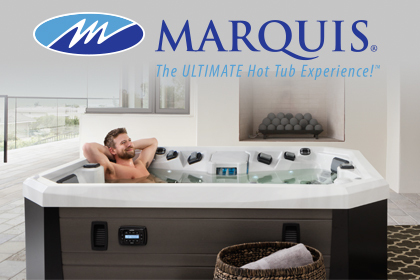 Do you already own a hot tub/swim spa? How long have you owned your swim spa/hot tub? 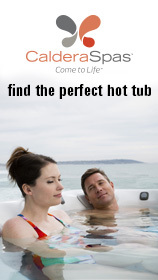 Are you interested in purchasing/upgrading to a new swim spa/hot tub? When would you like to start enjoying your new hot tub? Where will your hot tub/swimspa be located? How many people (will) use your hot tub or swim spa at one time? I understand that as a member of the Hot Tub Club I will receive a twice annual magazine and special offers for promotions in your area through our monthly newsletter?